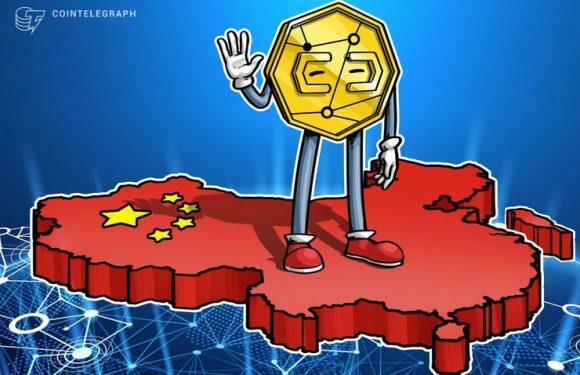 Star Xu — founder of exchange services provider OKCoin and the world’s 6th largest crypto exch.. 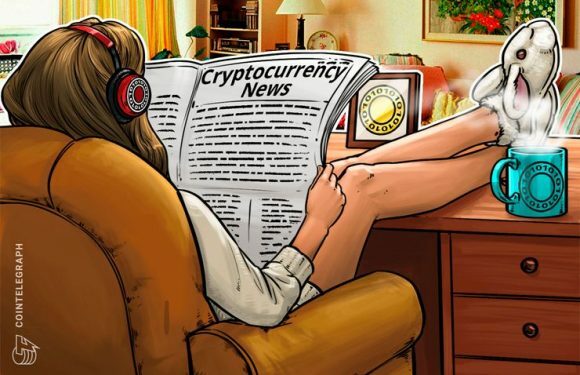 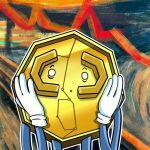 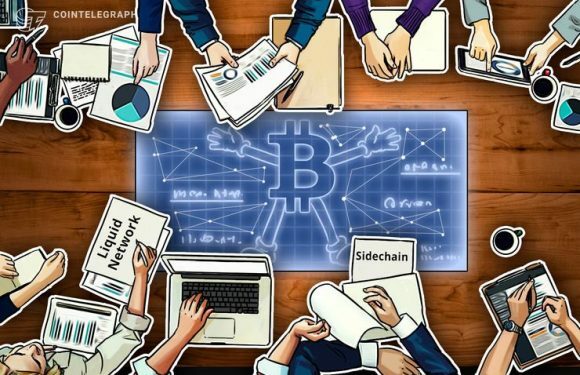 Decentralized cryptocurrency exchange BHEX Exchange has concluded a $15 million funding round .. 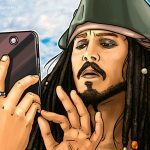 The annual Hurun China Rich List, a catalogue of individuals in th.. 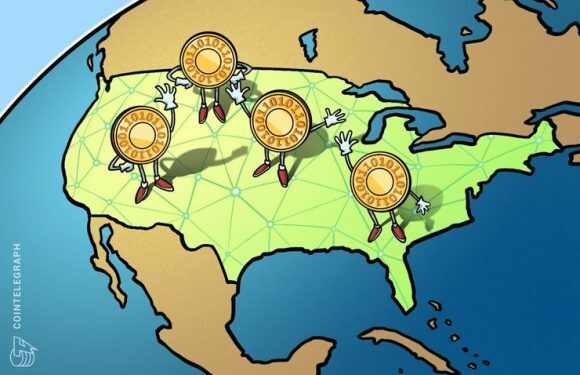 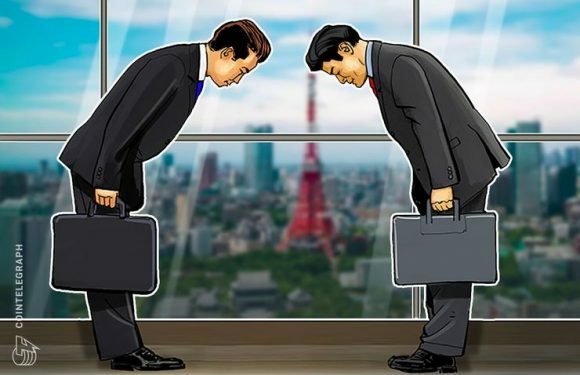 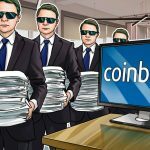 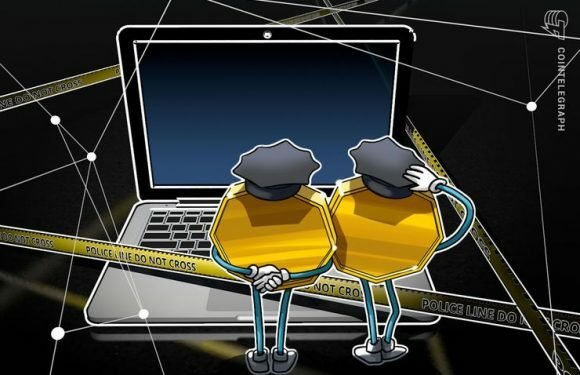 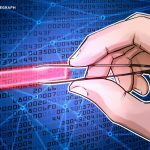 The Liquid Network sidechain for the Bitcoin (BTC) blockchain went live on Sept. 27, according..
Digital currency exchange OKCoin has announced its expansion of token-to-token trading into tw..
Cryptocurrency exchange OKEx founder Star Xu has today, September 12, hit back at allegations ..
Huobi Global's wholly owned subsidiary, Huobi Japan Holding Ltd, has recently acquired a ..